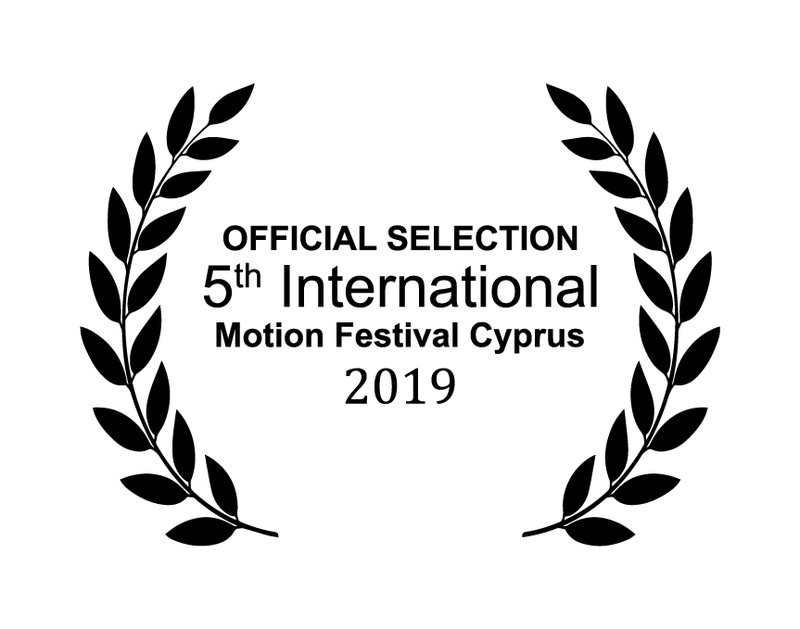 We are very happy to host and organize the International Motion Festival in its 5th edition at the European University, Cyprus! We’d like to extend a warm welcome to all our guests that plan to visit our University in the framework of this amazing festival! The Department of Arts, of our University is very proud to be welcoming all the creative youths and professionals working for the dissemination of this new and very hot art form, which is Motion Graphics. The Department of Arts, along with the Department of Education Sciences constitute the School of Arts and Education Sciences. The Department hosts three distinct areas of study – Graphic Design and Music at an undergraduate level, leading – after four years of study, to a Bachelor of Arts and a Bachelor of Music respectively, a Music Education degree at a graduate level (Master’s and PhD) and a Masters in Visual Arts in Education. 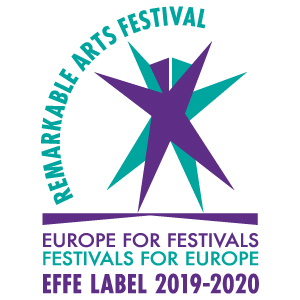 Our newly founded Department has managed to set high standards of quality and has gained a reputable name in the Cypriot society through a constant contribution of artistic events, exhibitions, concerts, conferences, workshops, seminars, lectures and international collaborations, thanks to the dedicated effort of a group of young, active and internationally acclaimed faculty. Beyond that, the dedication to teaching and research enables students to successfully seek graduate studies and employment opportunities in relevant fields. By organizing the International Motion Festival our Department believes we fill a gap in the showcase of Motion Graphics in the broader Mediterranean Region and is happy to host the latest, finest examples of the genre from all over the world. We look forward to welcoming you to our University and Cyprus!